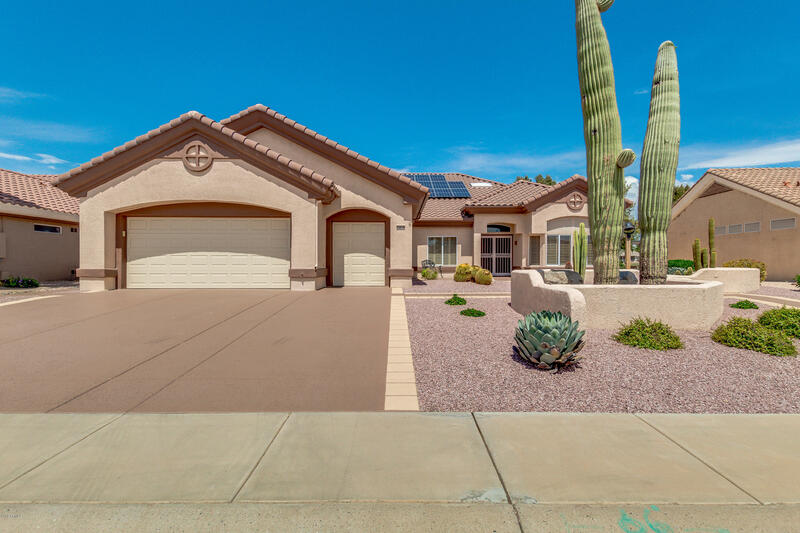 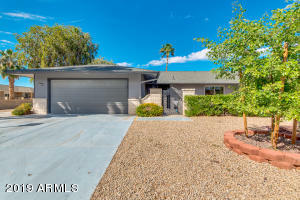 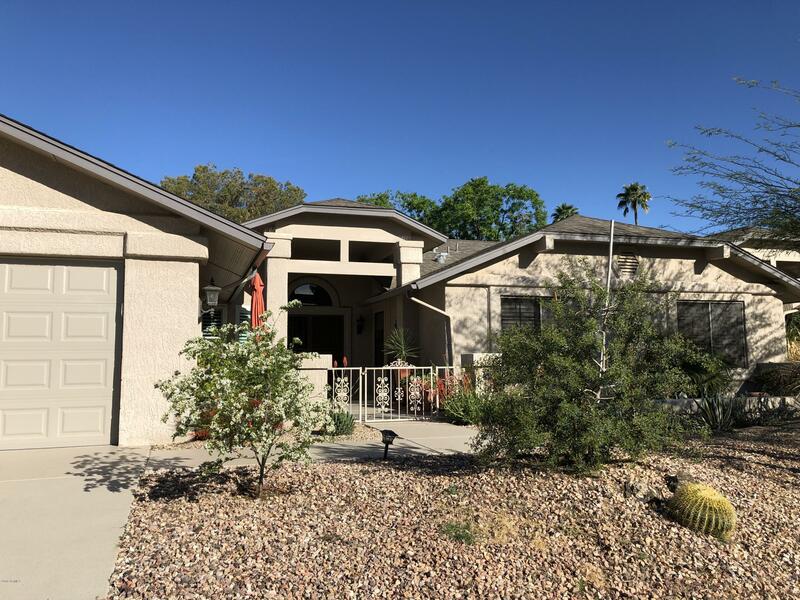 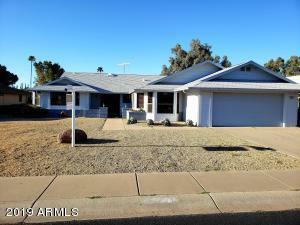 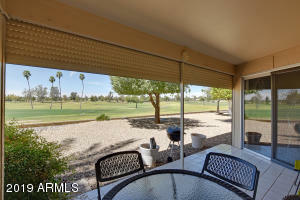 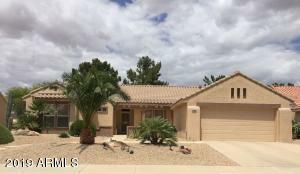 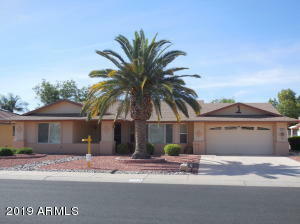 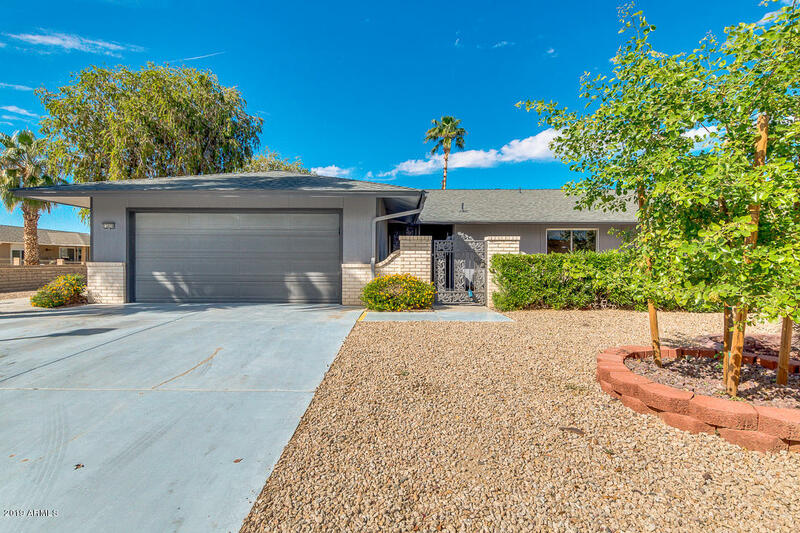 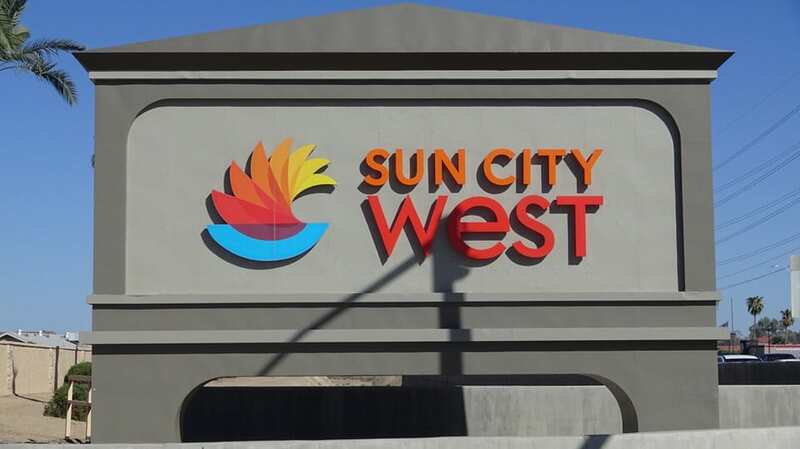 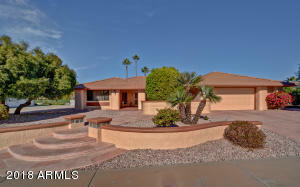 This page is dedicated to searching Sun City West Golf Course Homes for Sale. SCW an Arizona 55 Plus Community hosts some absolutely beautiful Golf Course Homes and Golf Course Condos. This Del Webb designed community offers 4 recreational centers that offer a second to none active adult life style. 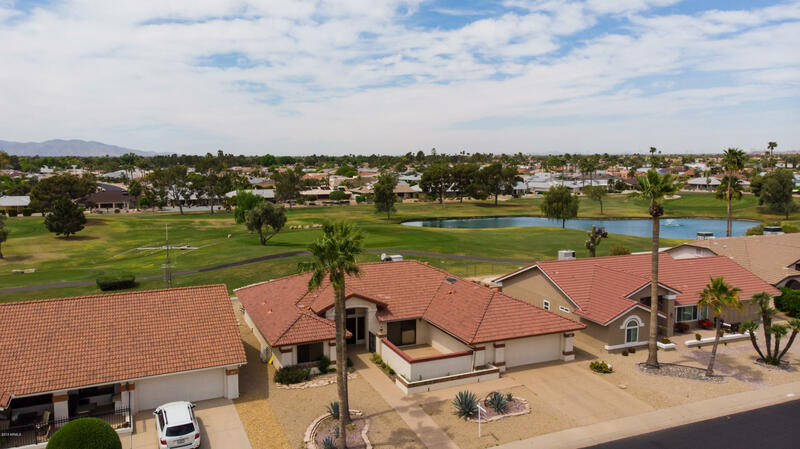 The list below is a partial list of available amenities. Please explore the listings below. 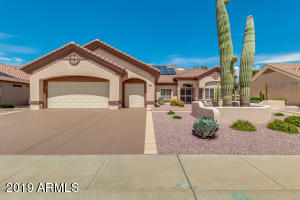 If you wish to have a custom search design specifically for your needs please let me know. Homes are listed newest to oldest.